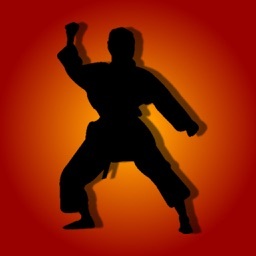 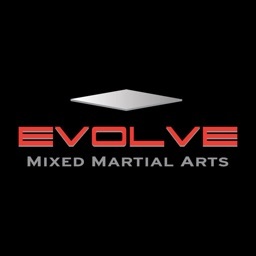 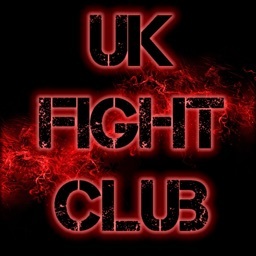 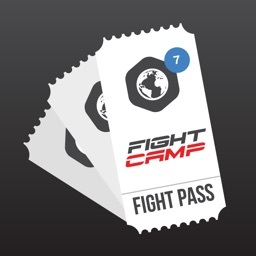 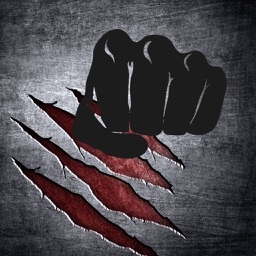 Watch world martial art videos on your iPhone! 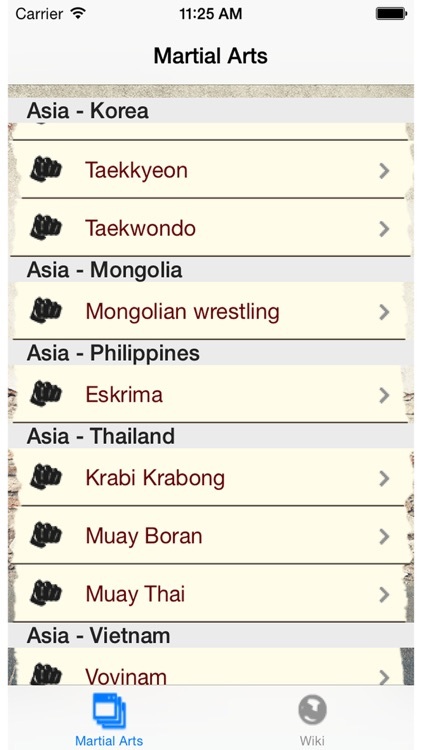 An application for martial arts enthusiasts covering martial arts from around the world such as Asia, the Middle East, Europe and North, Central and South America. 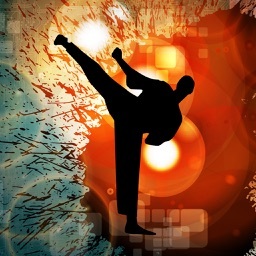 From major sports such as kickboxing and wrestling, including martial arts that have been handed down from generation to generation in Asia, all the way to maniac martial arts such as those used by the special military forces in Israel, we have compiled a great variety of martial arts that reach up to 100 different types! 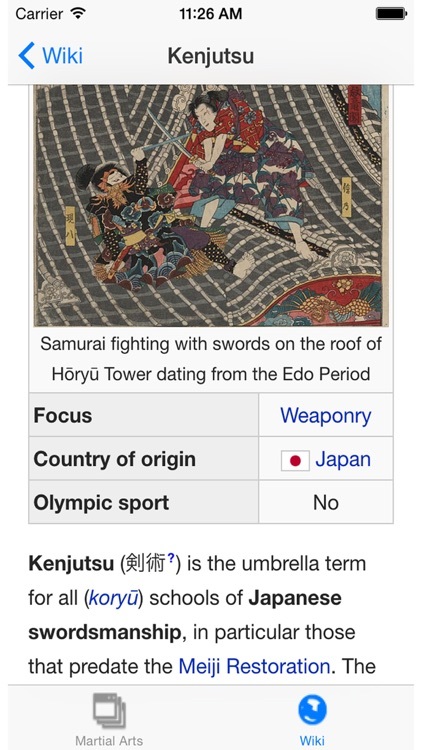 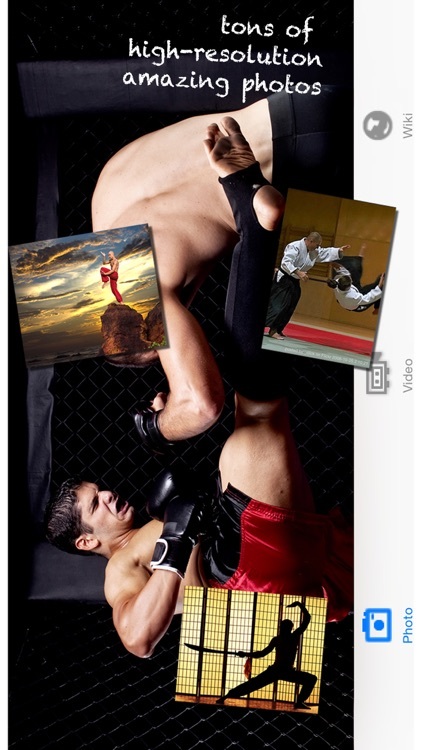 Aside from videos and photos, you can enjoy many other features including martial arts wiki.